Both protocols are possible through a 2016 state law that allowed the state Health Department, along with the state boards of medicine, pharmacy and nursing, to expand access to commonly used medications. Pharmacists who want to prescribe the anti-smoking drugs must take a three-hour online training, which went live last week. Coloradans who want to move on from over-the-counter nicotine gum, patches and lozenges to try prescription smoking-cessation medication can get the drugs at participating pharmacies after completing a questionnaire and a consultation — no appointment required. 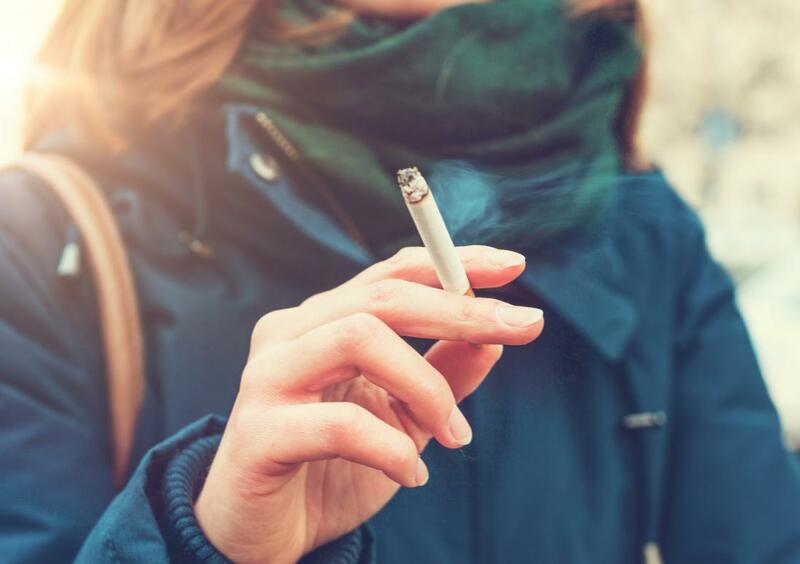 About 5,100 people die each year in Colorado from tobacco-related health conditions, according to the Centers for Disease Control and Prevention. “The more information and support there is for people who want to quit smoking, the better,” said Vicki Einhellig, a pharmacist and president of Good Day Pharmacy. Good Day, which has 10 locations in cities including Longmont, Wellington and Yuma, has eight pharmacists trained to prescribe birth control. The chain plans to have pharmacists ready to prescribe smoking-cessation medication in time for a New Year’s resolution social-media blitz asking Coloradans to quit. “Community pharmacies have the best access for patients,” Einhellig said, noting that people typically go to the doctor once a year but pick up prescriptions at a pharmacy every month. Since the birth-control protocol went into place last year, hundreds of pharmacies across the state, including King Soopers, have opted to participate. Women who are 18 and older have to complete a questionnaire, a blood-pressure check and a 10-minute consultation with a pharmacist in order to get birth-control pills or patches. Similarly, adults who want prescription anti-smoking oral medication or inhalers will have to answer questions about their medical history, including what they have already tried to quit smoking and what other medications they are taking. Pharmacists must have a doctorate degree or at least five years of experience to participate. A doctorate is standard for pharmacists now, but was not required by some colleges before 2000. Pharmacists who participate are trained to deny the drugs for patients with a history of seizures, mental illness, eating disorders and kidney or liver issues, said Emily Zadvorny, an associate professor at the University of Colorado Skaggs School of Pharmacy and head of the Colorado Pharmacists Society. Prescriptions to end nicotine cravings can have serious side effects, including seizures, depression and heart problems. Colorado was among the first few states, after California and Oregon, to set a statewide protocol for birth-control pills. In a state health department survey of 2,600 doctors, pharmacists, nurses and other medical professionals, oral contraceptives rose to the top as the prescription protocol medication that would have the biggest impact on public health. Ranking second was smoking-cessation drugs, while testing for the flu came in third.